Expect more hybrids and possibly a smaller SUV from the luxury automaker. It doesn’t get much more opulent in the automotive world than Bentley, but it’s not often anyone gets a behind-the-scenes look at the luxury automaker. Autocar recently had occasion to chat with the company’s CEO, Adrian Hallmark, and the interview was rather enlightening. He’s only been in the big chair since February of this year, but according to the report he’s a wizard of statistics and he’s using that knowledge to help guide the niche builder through the tricky waters of future development. And yes, that includes both hybrid and fully electric vehicles – areas where Bentley is definitely looking to expand. 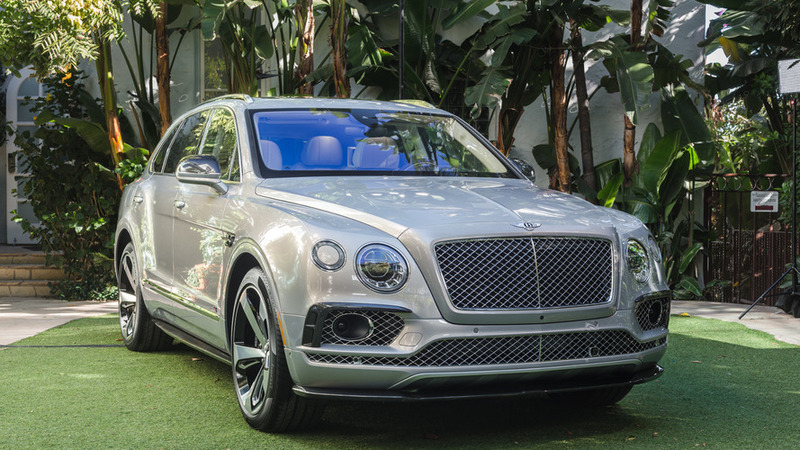 The electric invasion at Bentley has indeed already begun with the launch of the Bentayga Hybrid earlier this year. We’ve also seen a Flying Spur Hybrid prototype testing, and the company intends to have hybrid versions of every Bentley model in production by 2025. Full-on battery electric vehicles (BEVs) are also on the table, but Hallmark says they must be done right to suit Bentley buyers. 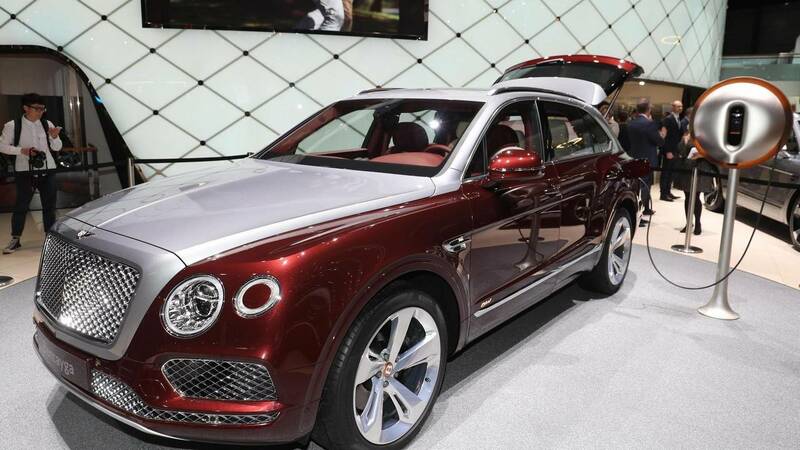 One thing Bentley will absolutely not do, however, is build a svelte sports car. That’s because Hallmark points to statistics that suggest the segment isn’t gaining new buyers. Instead, the sports car demographic keeps getting older while younger buyers with income to spare are instead picking up luxury SUVs. 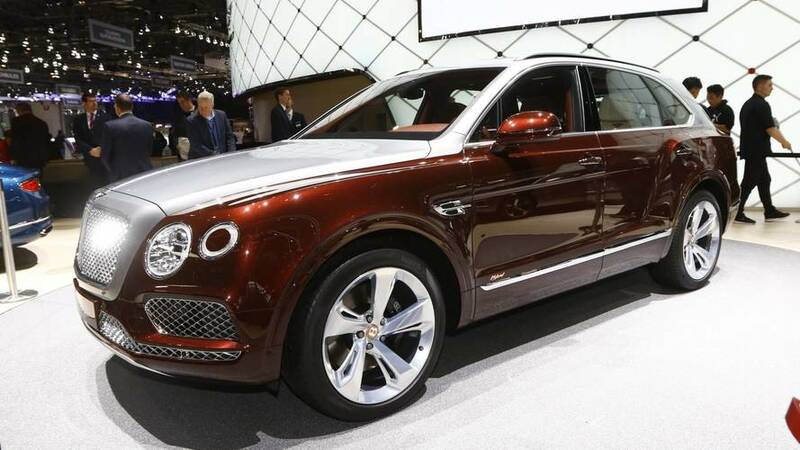 As such, Bentley is looking at a new SUV to slot below the Bentayga. Hallmark offers some considerable insight into a range of topics, all fueled by statistics that certainly show some interesting trends. The full interview is certainly worth a read to see what else might be in store for Bentley’s future.